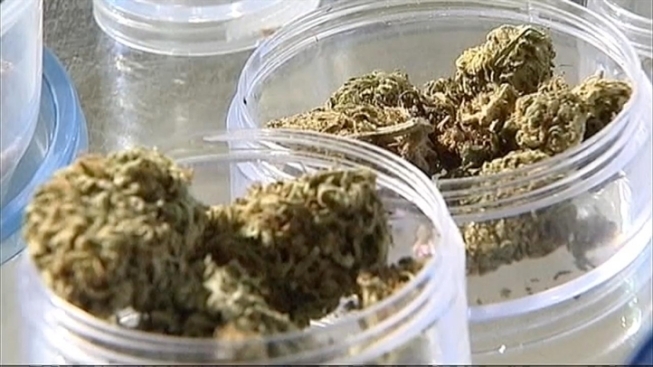 Marijuana Decriminalization Bill Up for Vote in Md. Just days after voting to abolish the death penalty, Maryland lawmakers took up another hot-button issue: decriminalizing small amounts of marijuana. The State Senate is expected to vote Monday night on a bill that would do away with jail time for possession of small amounts of marijuana. Bill co-sponsor Sent. Allan Kittleman, R, says the law would reduce the penalty for having 10 grams or less from 90 days in jail and a $500 fine to a $100 fine and no jail. “Last I heard there were 47,000 arrests of marijuana in Maryland last year,” Kittleman said. “Seems to me we should use those resources on better things. We shouldn’t put those folks in jail. Opponents worry about the message decriminalizing marijuana will sent to children. “Obviously we waste a lot of legal resources on small amounts of marijuana, but it’s a slippery slope and it just leads to no good,” Maryland resident Daniel Amendola said. If the bill gets Senate approval, it faces a tough fight in the House of Delegates, and if it does pass both chambers, there's no guarantee Gov. Martin O’Malley would sign it. Until recently, O'Malley opposed allowing medicinal uses for pot. Now he supports a medical marijuana bill currently being considered.